A PHANTOM a képzője az összes DALI falba építhető hangszórónak illetve falba építhető hangszórótartozéknak. Ha Ön a hangszórókat a falba illetve a falra szeretné beépíteni, a DALI képes kielégíteni szinte minden igényét. A nagyon vékony előlapi mágneses rácsa szinte minden környezethez integrálódik otthonában. Minden DALI hangszóró a széles szórás alapelvére van tervezve. 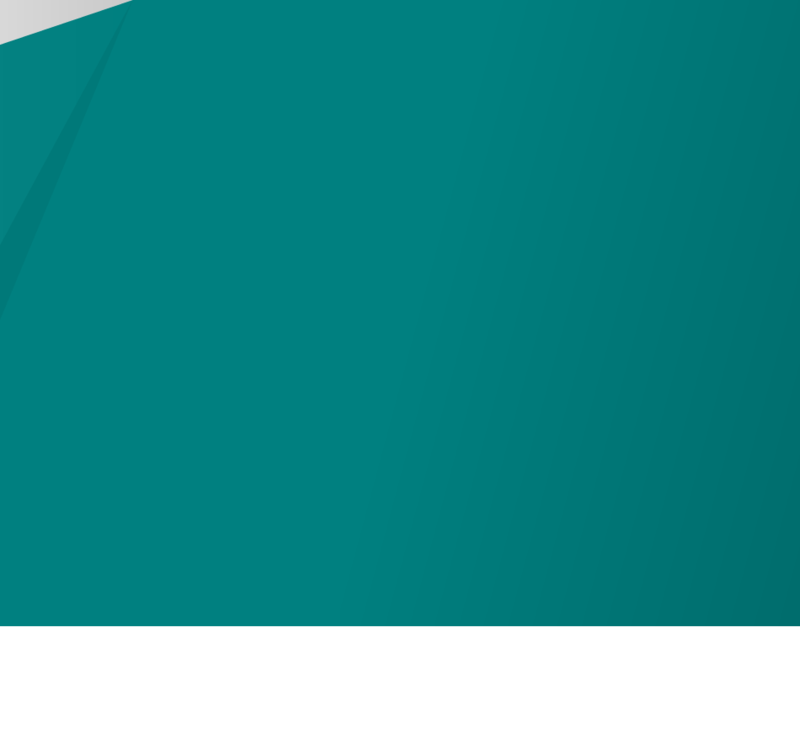 Ebbe beletartozik a hang reprodukálásának tengelyen kívüli optimalizálása, és ez a technológia tökéletesen használható hangszórók telepítésekor, mivel ezek mindig a fal, vagy a mennyezet síkjába vannak szerelve. Ez a papírpép és fa szálas mix merevvé és könnyűvé teszi a hangszórót, ezáltal a jel legapróbb részletei is szűretlenül reprodukálódnak. A dogleg tartó rendszernek köszönhetően a hangszóró telepítése egyszerű, egy lépéses művelet. Egyszerűen csak meg kell húzni a dedikált csavart, és így a körmök felfogják a hangszórót a helyére. "Mark Craven has tested the PHANTOM S-Series in September 2017’s edition of Home Cinema Choice. He looks at the PHANTOM S 5.1 system which included a pair of PHANTOM S-280, a pair of PHANTOM S-80, the PHANTOM S-180 as the centre channel and the DALI SUB K-14 F."
"The German hi-fi magazine, Heimkino, find the new PHANTOM S series quite extraordinary." The PHANTOM S-280 is a no compromise in-wall power-house with two 8” bass/mid-range drivers, 10” passive radiators and a rotatable hybrid tweeter module. It delivers clean, coherent, detailed, powerful and room filling sound. And still it features a slim cabinet that fits into almost any standard wall. The PHANTOM S-180 is a full-size in-wall loudspeaker, which combines a 8” wood fibre driver with a 10” passive carbon fibre radiator and a rotatable hybrid tweeter module to deliver coherent, clean and detailed room filling sound. All this squeezed into a slim cabinet that fits into almost any standard wall. The PHANTOM S-80 is the most compact in-wall speaker in the range. With its 8 inch bass/mid-range woofer working in combination with the rotatable hybrid tweeter module, it delivers a clear and well-defined audio reproduction - including a surprising bass performance. A PHANTOM H-80 hangsugárzó mellett akkor dönt, ha a nagy, dinamikus és jól definiált hang számít igazán. The PHANTOM H-80 is equipped with a 8" woofer and designed for optimum in-wall use, but can also be mounted in the ceiling. The PHANTOM H-60 in-wall speaker delivers the perfect balance between size and performance. The PHANTOM H-60 is equipped with a 6.5" woofer and designed for optimum in-wall use, but can also be mounted in the ceiling. If you are in need of bass, the compact PHANTOM H-50 manages to generate a great deal despite its size, while it delivers impressive clarity. The PHANTOM H-50 is equipped with a 5.25" woofer and designed for optimum in-wall use, but can also be mounted in the ceiling. It’s all about big sound. Drawing on every part of its 8” woofer, the DALI PHANTOM E-80 will fill even very large rooms with sound, while keeping the bass under control. The PHANTOM E-80 is equipped with a 8" woofer and designed for optimum in-ceiling use, but can also be mounted in-wall. 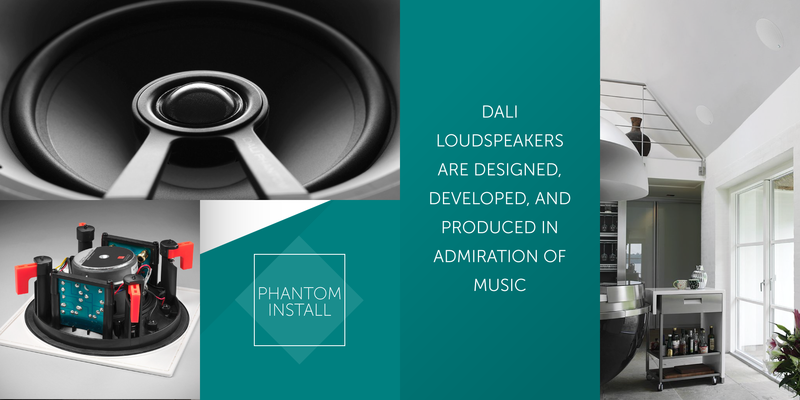 The DALI PHANTOM E-60 is the perfect all-around speaker. It is not too big and therefore still easy to place, but it is big enough to deliver a full and complete audio experience. 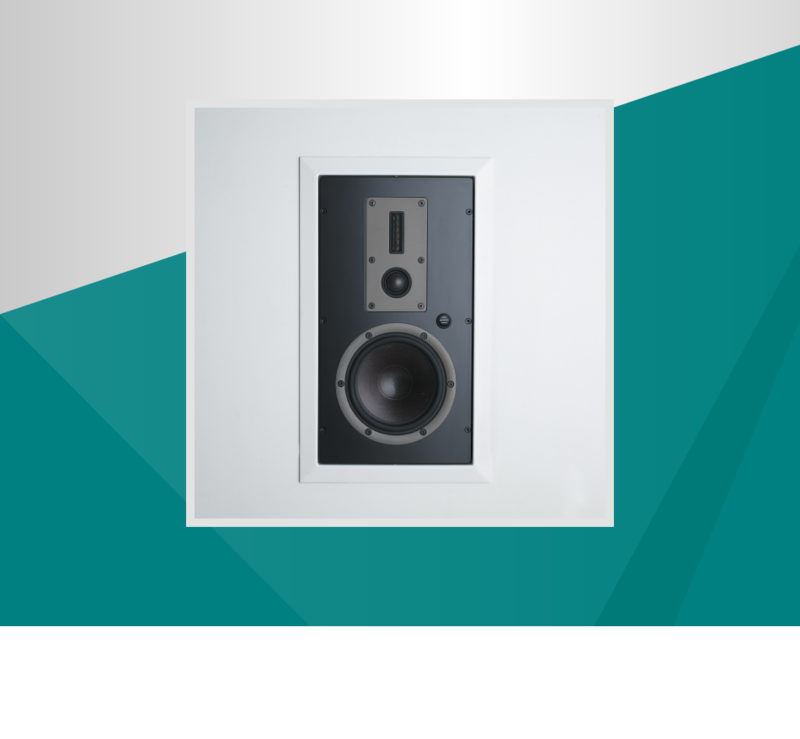 The E-60 is equipped with a 6½" woofer and designed for optimum in-ceiling use, but can also be mounted in-wall. You get an incredible clear and well-defined audio experience with the DALI PHANTOM E-50. At the same time, the in-ceiling speaker impresses with the level of bass it can produce, despite its size. The E-50 is equipped with a 5.25" woofer and designed for optimum in-ceiling use, but can also be mounted in-wall. DALI PHANTOM IKON is the road to great sound and nice décor, and the PHANTOM IKON plays just as well as many floor-standing loudspeakers. DALI PHANTOM VOKAL is the center loudspeaker in the PHANTOM series, which will complete your PHANTOM hi-fi or home cinema setup.